Overclock.net > Components > Keyboards > Anyone prefer Rubber Domes? I've had my share of experiences with mechanical keyboards including some ridiculously old ones as well. But as much as I love them, I've always preferred rubber domes in the end. Anyone else the same? I'm also looking for a good keyboard that has individual key backlighting. I would like to customize each key. What keyboards are available? For how redonculously overpriced that logitech one is with the screen, I'm thinking of getting one. Wonder what it would be like with a LCD displaying stuff. Yes, I prefer this rubber dome. Sadly, none of them are backlit and most of them are over $300. Membrane keyboards feel really unresponsive and dead to me, and they don't last as long. Always will use mechanical here:) Have 6 of them andlove them! My fav and main keyboard is a flico ninja 10keyless browns:) But ya there is some decent rubber domes out there like the dell quiet key which feels decent too me but ya its no mechanical. Would love too try a topre keyboard but don't want too spend over 200$ just yet for a keyboard lol.. I almost exclusively use a rubber. The times I have done it mechanically kind of ruined the moment for me. I always thought it was impossible to go back to rubber domes after using a mech board. Looks like this myth is BUSTED. I love you..... I'm crying right now that is so funny. I use a rubber dome board because I cant find a mech keyboard that has all the features of my G510. I also don't really care. people give mech boards WAY to much hype IMO. going from blackwidow back to my lycosa, i gotta admit, it isnt all that bad. still prefer mechanical, but wouldnt kill me to use rubber either. 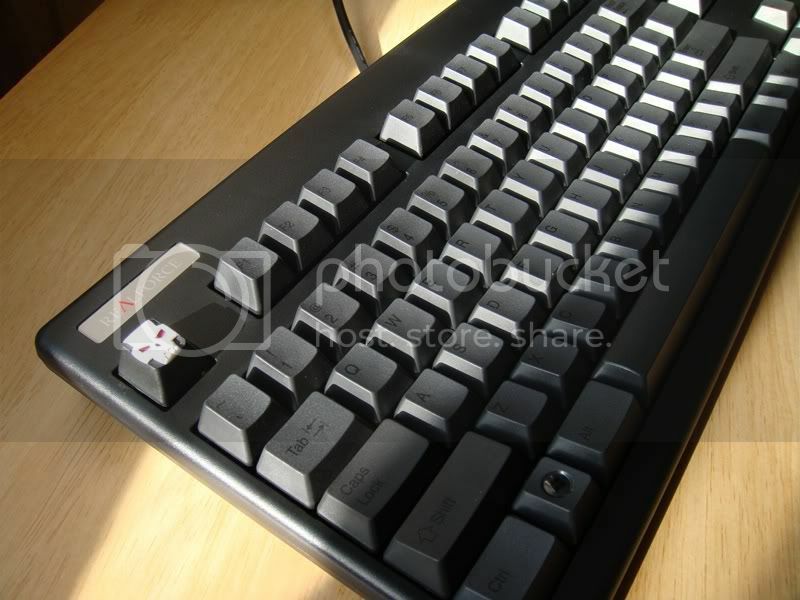 Overclock.net - An Overclocking Community > Components > Keyboards > Anyone prefer Rubber Domes?